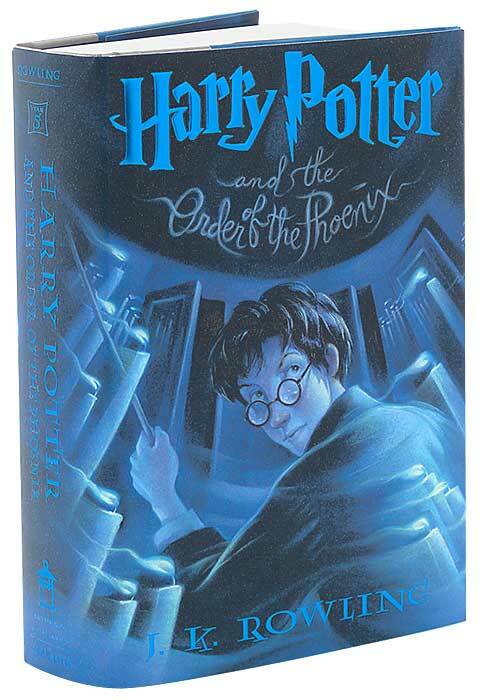 The next volume in the thrilling, moving, bestselling Harry Potter series will reach readers June 21, 2003 — and it’s been worth the wait! We could tell you, but then we’d have to Obliviate your memory. So this book was a quicker read than the last for me as I felt that the action is growing and building towards the end. I am still blown away by J.K.Rowling’s ability to spin/weave this story over the last 5 books into 5 years of Harry’s life. I can’t wait to see what the final 2 books bring.